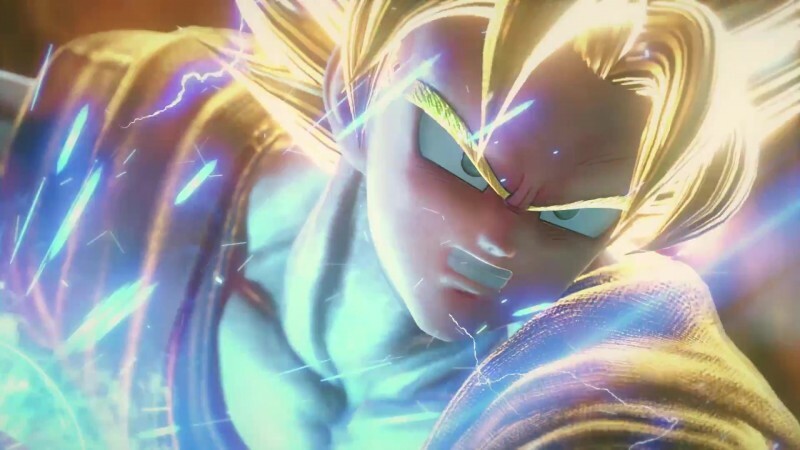 Much like last year's Microsoft showcase setting aside some time for anime in the form of Dragon Ball FighterZ, this year we got a look at Jump Force on the Xbox E3 stage. 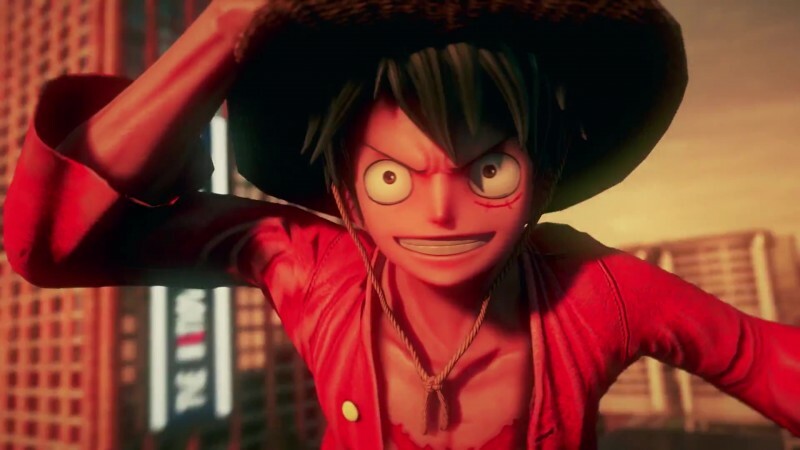 The trailer showed a number of familiar Shonen Jump characters, like Goku and Frieza from Dragon Ball Z, Luffy from One Piece, and Naruto from Naruto all fighting in the streets of a destroyed city. 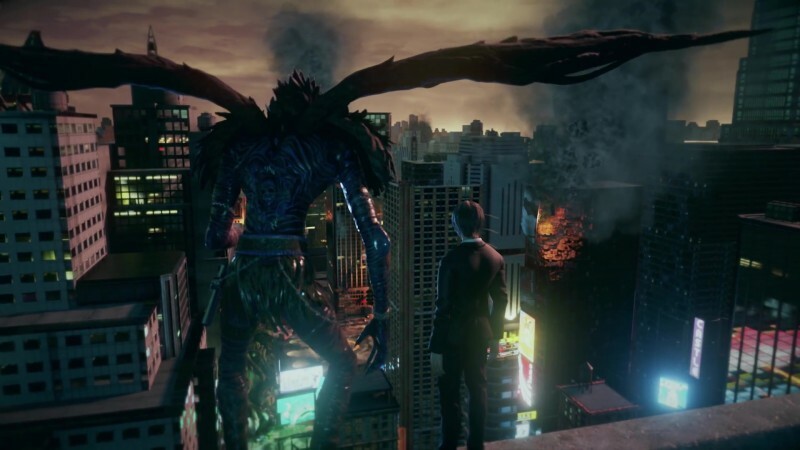 The trailer also ended with a quick tease of characters from Death Note. 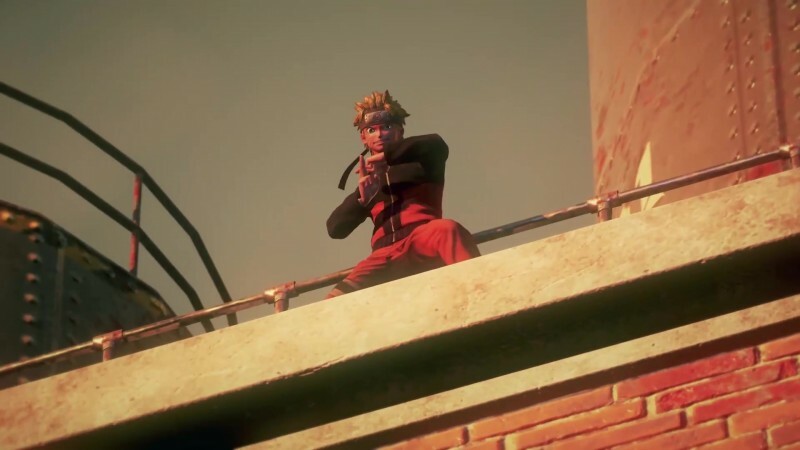 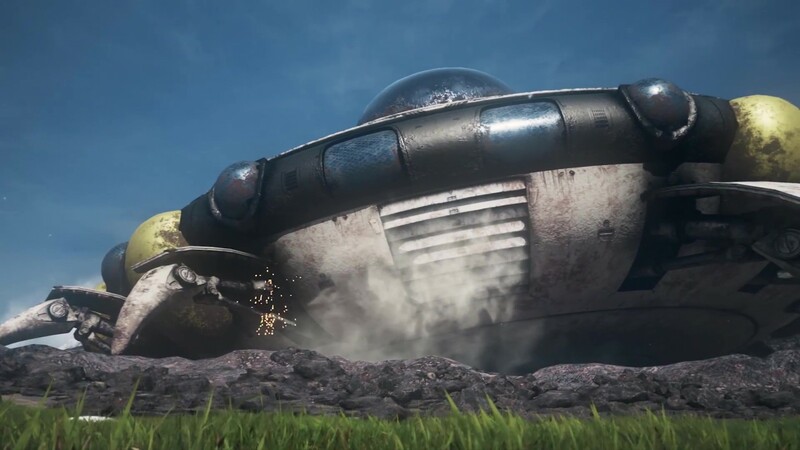 The game launches in 2019.